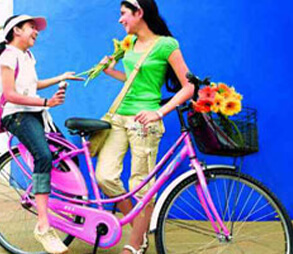 LadyBird is first Indian bicycle brand to design solely for girls & women. 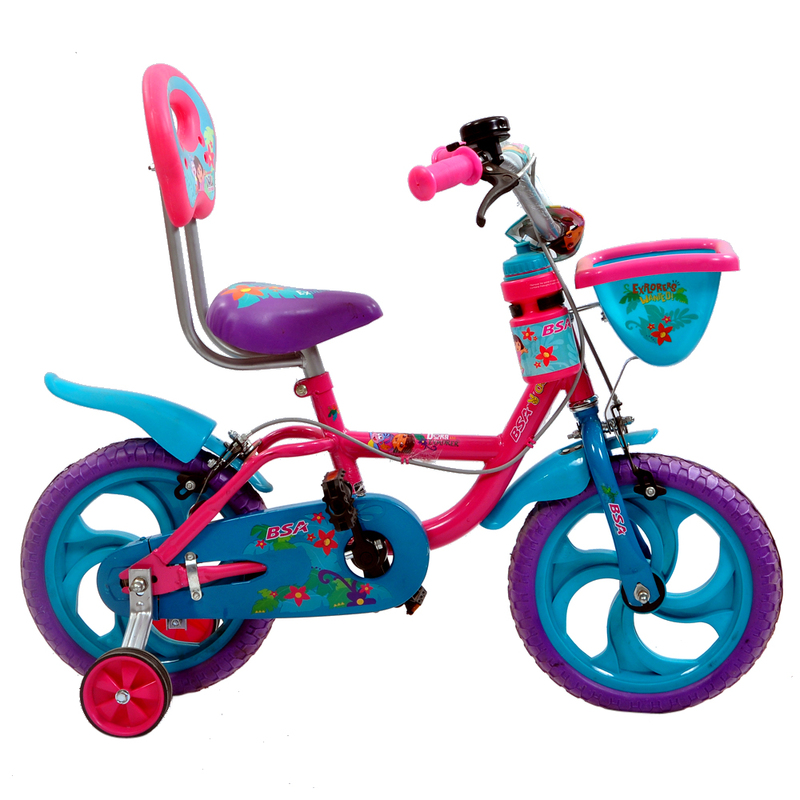 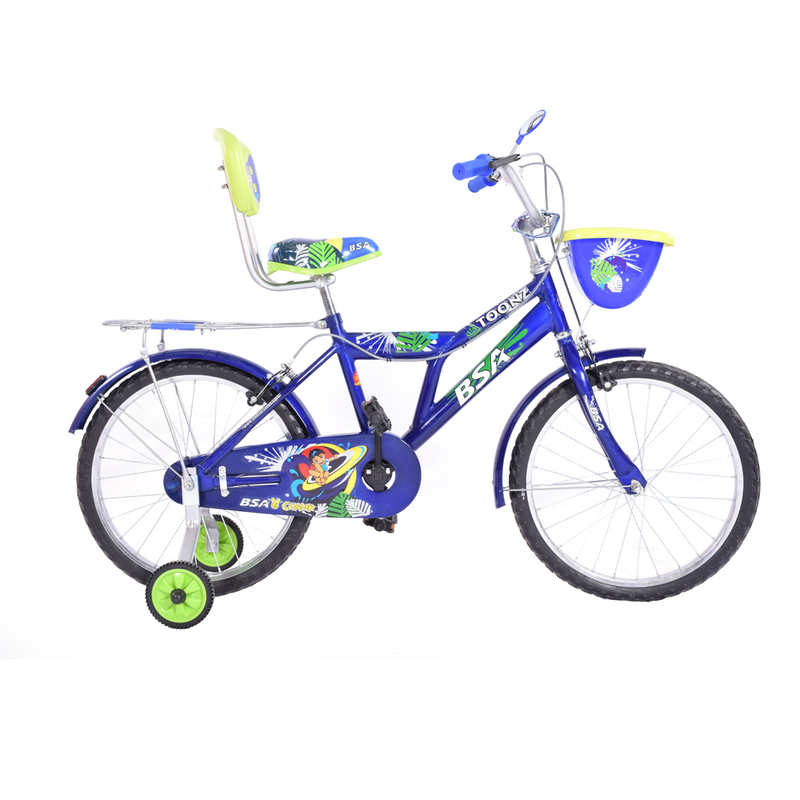 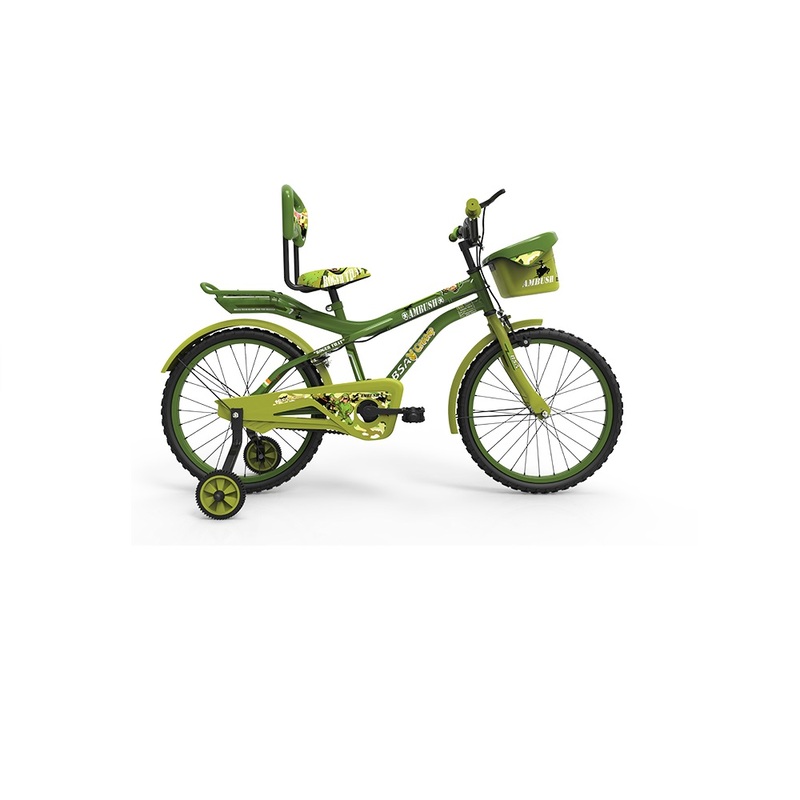 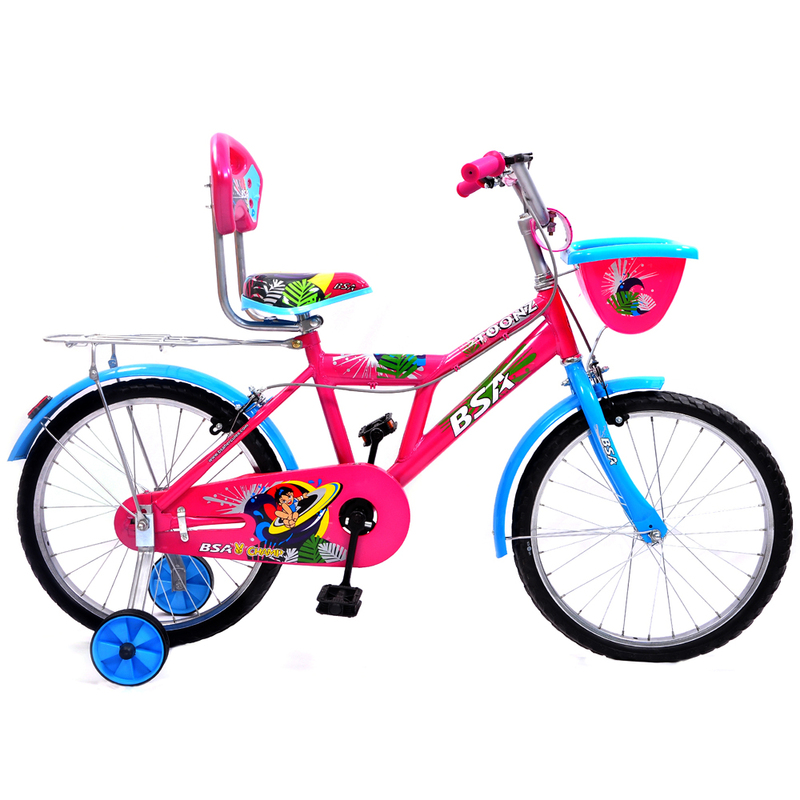 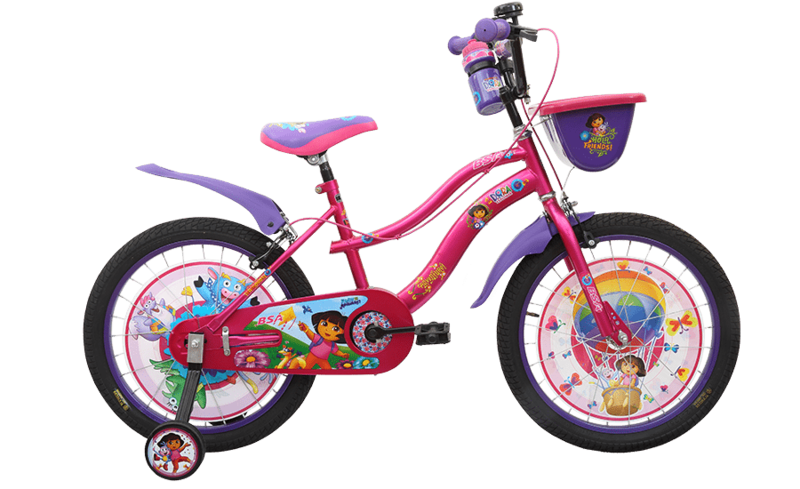 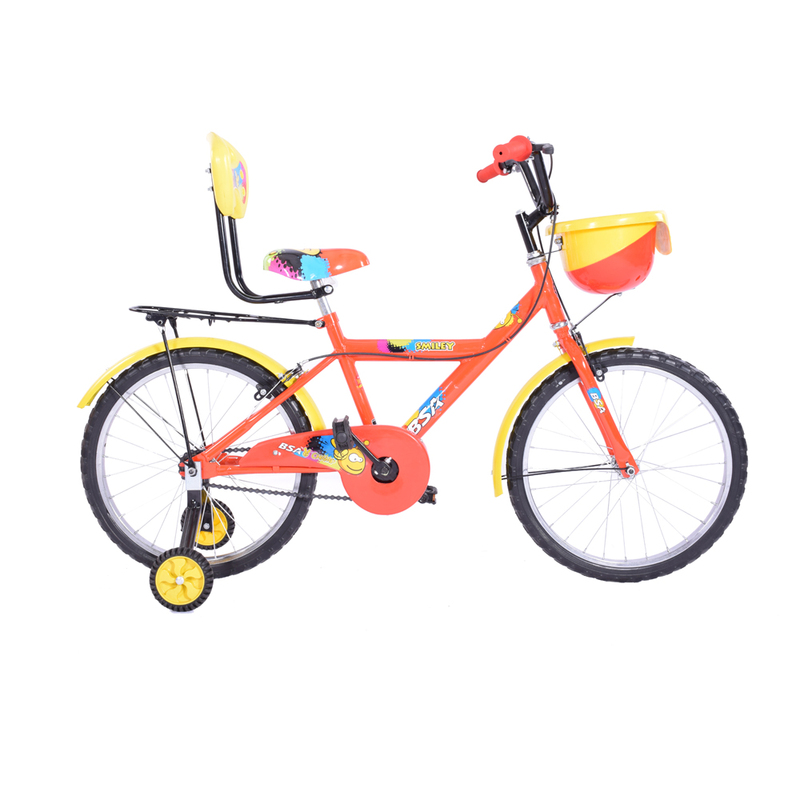 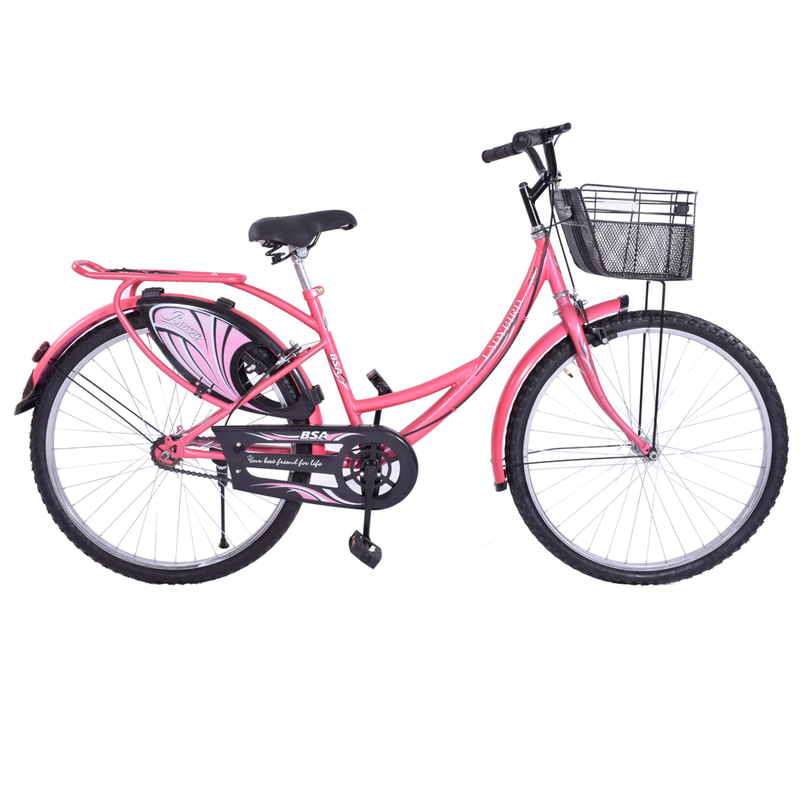 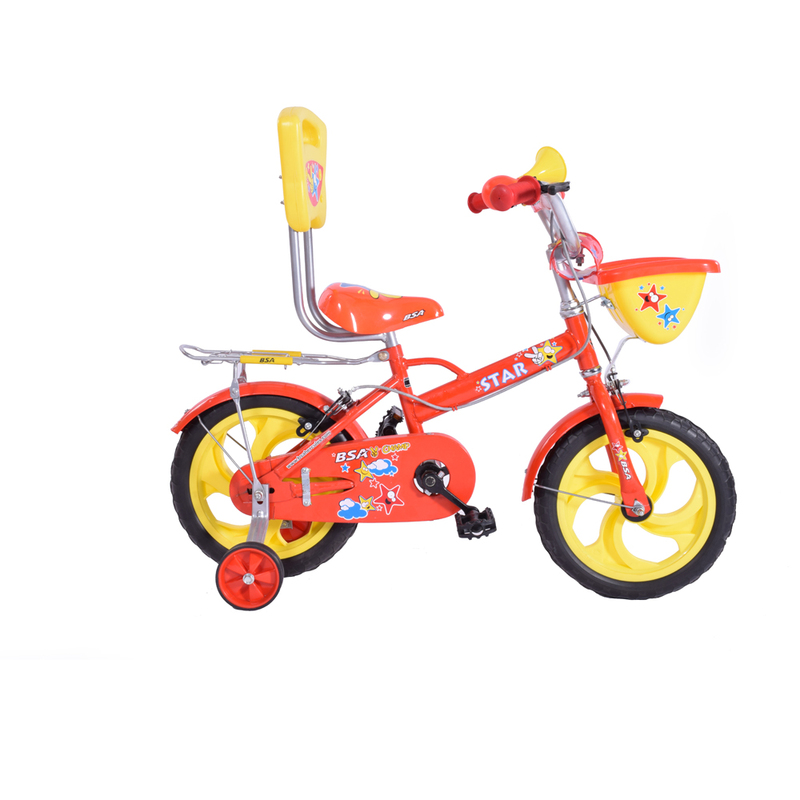 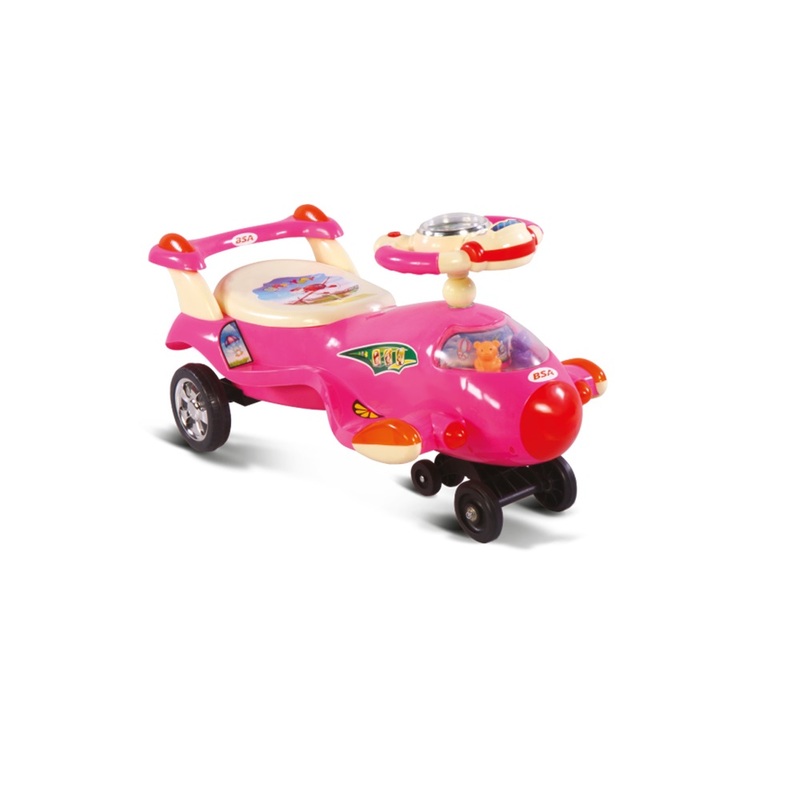 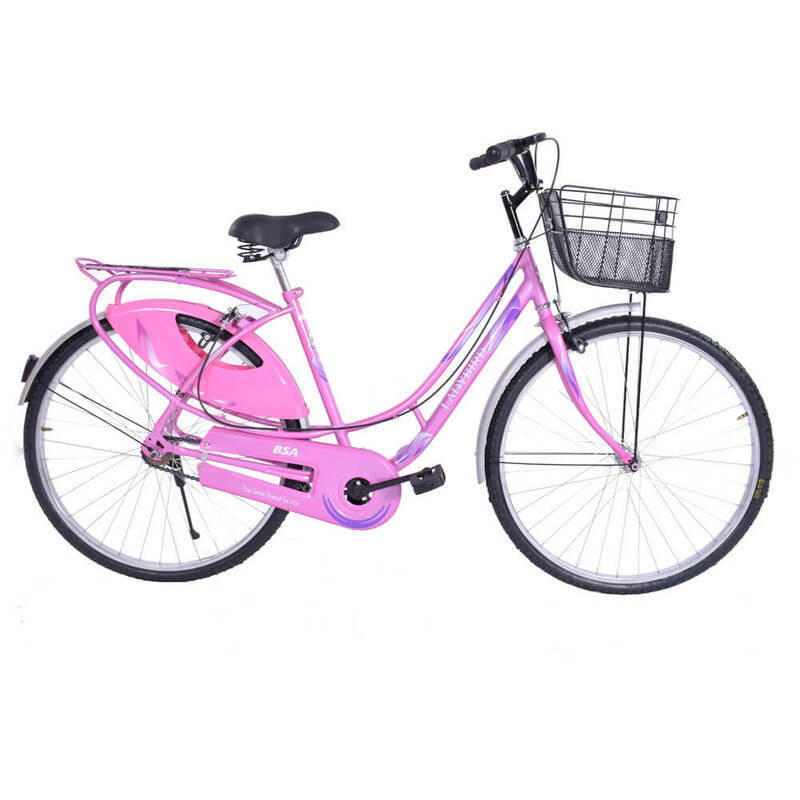 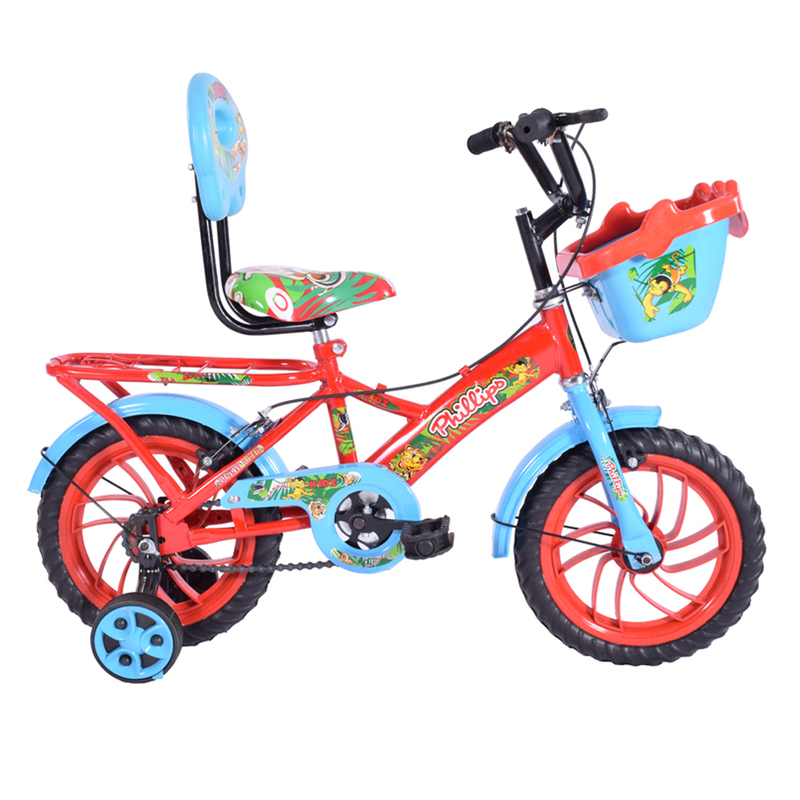 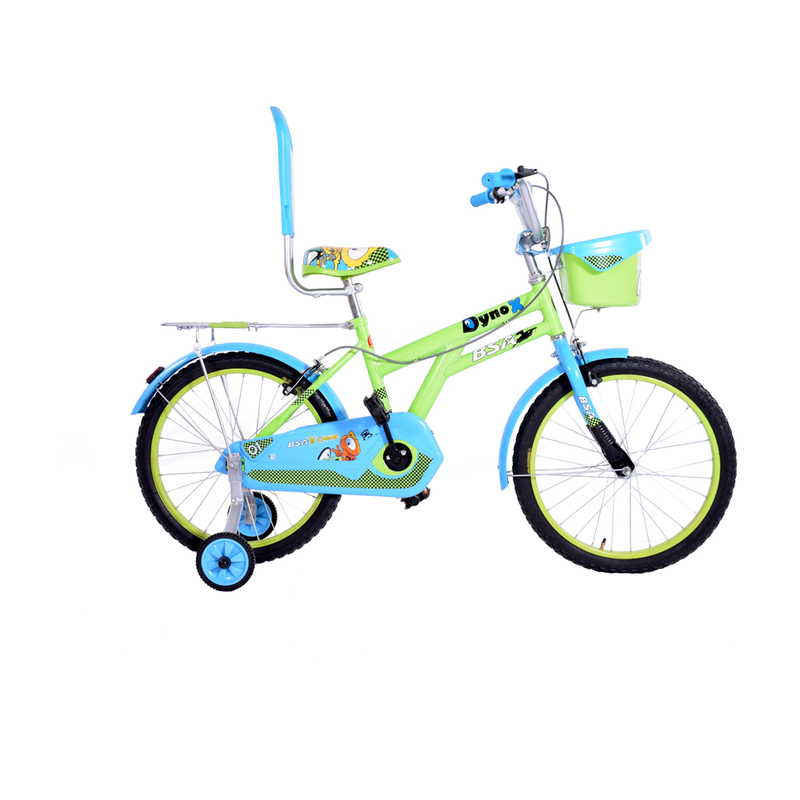 They have a very bright and attractive colour cycle frames specially designed for girls. 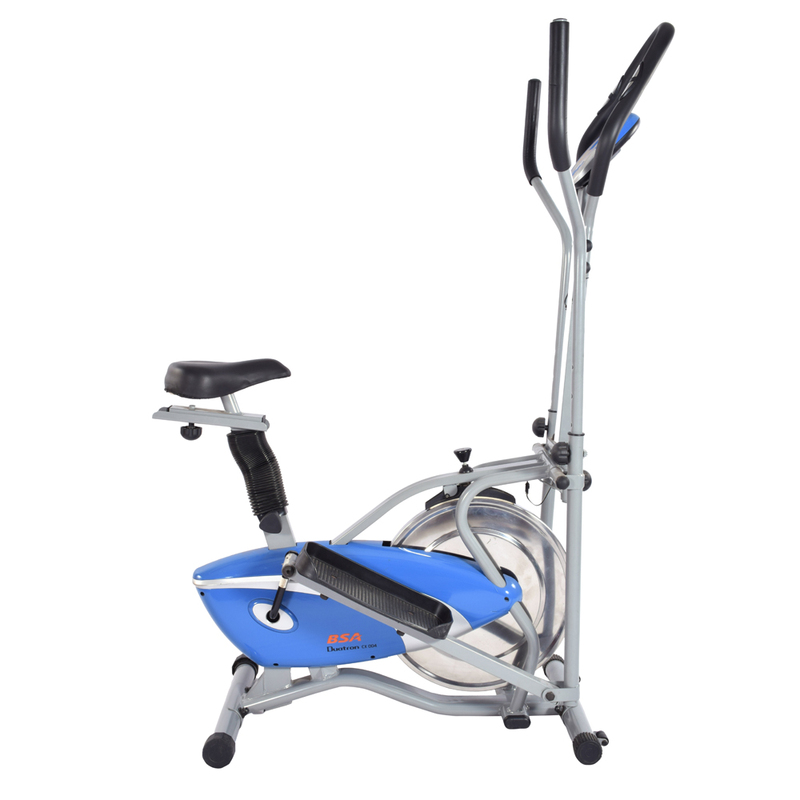 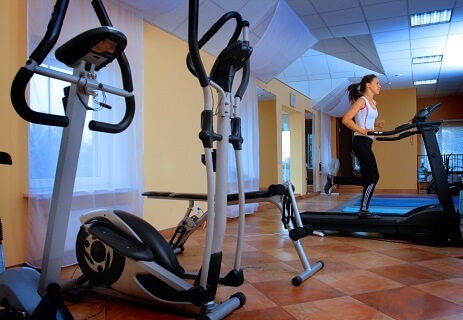 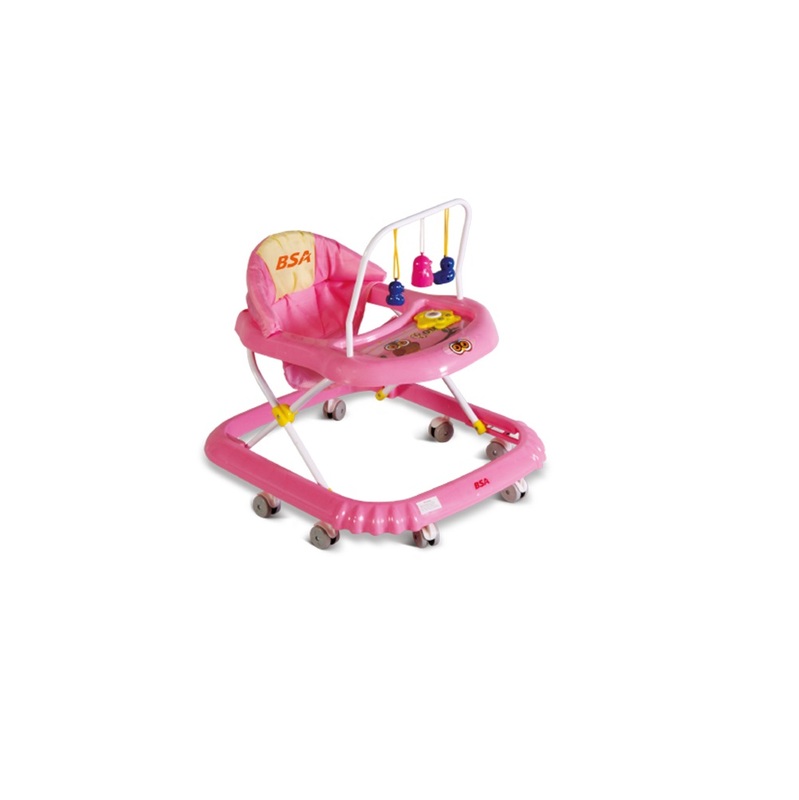 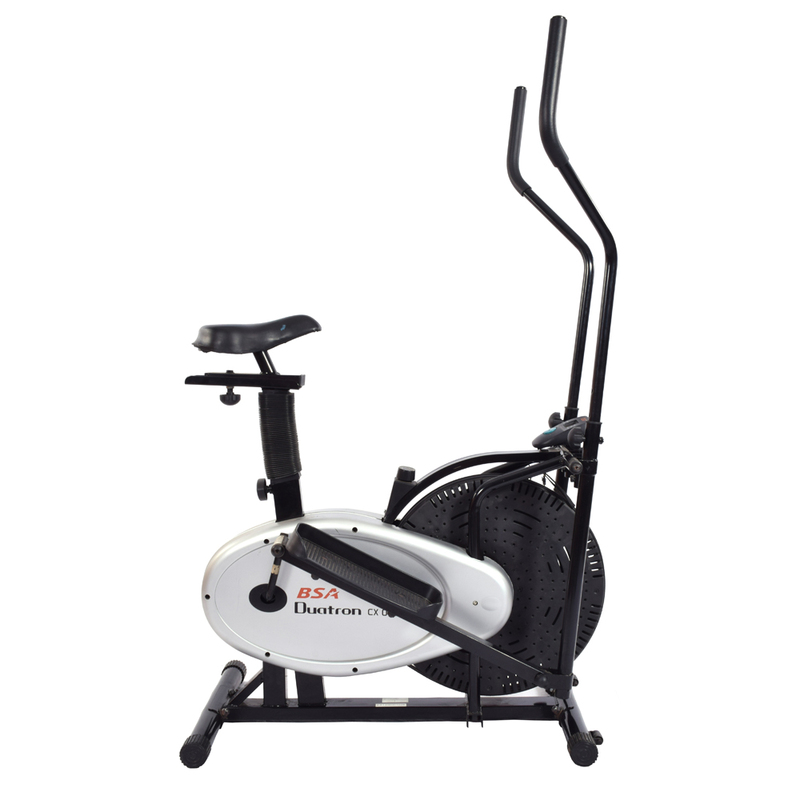 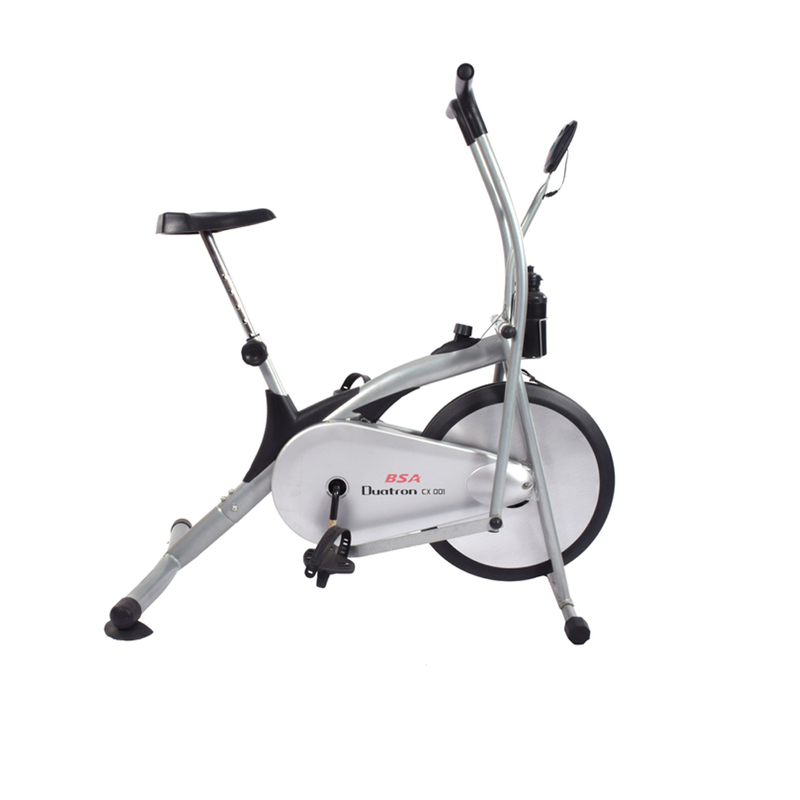 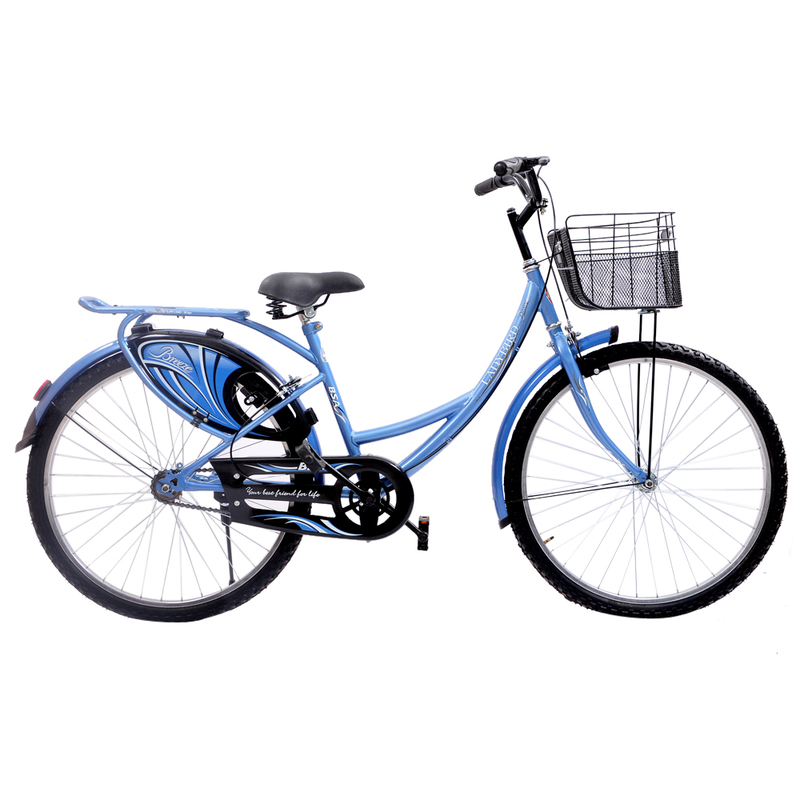 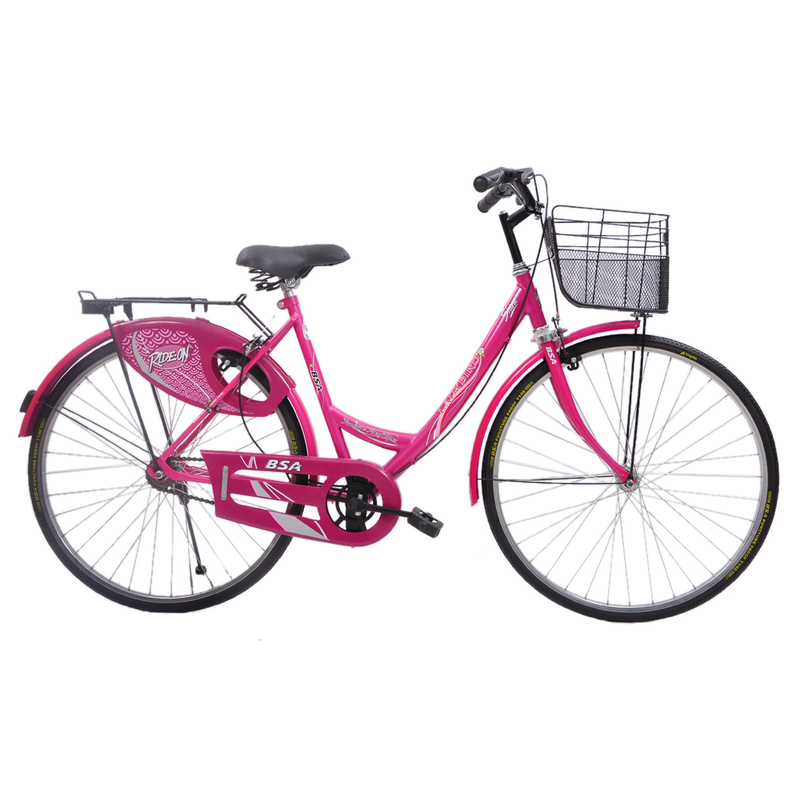 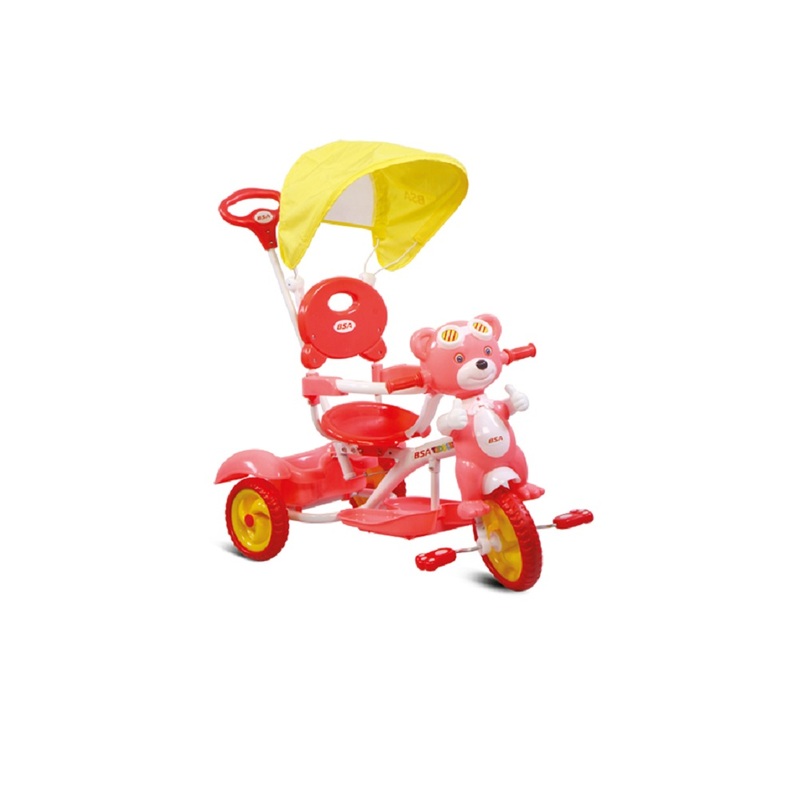 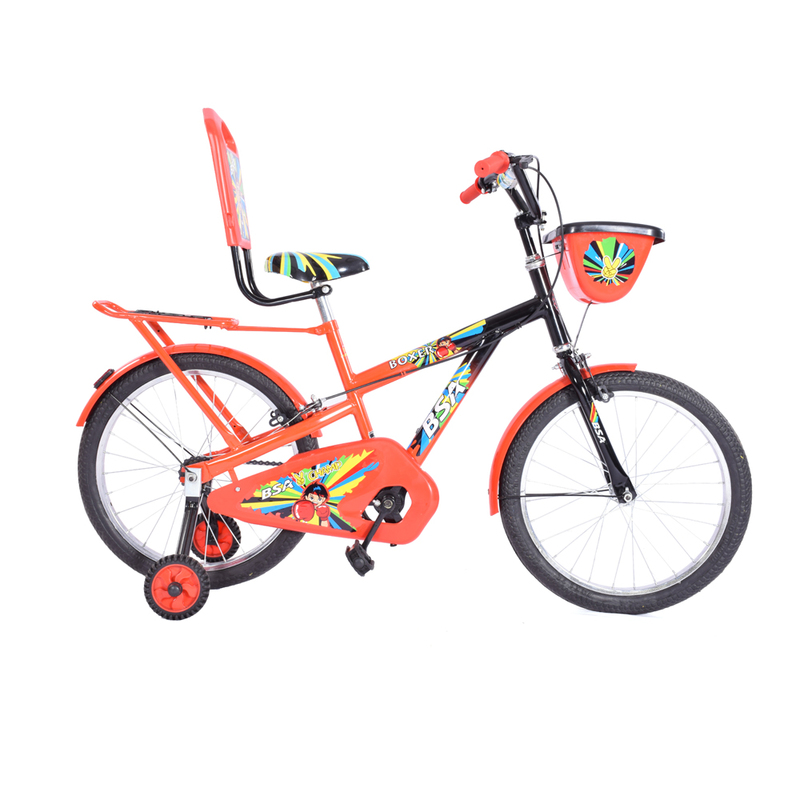 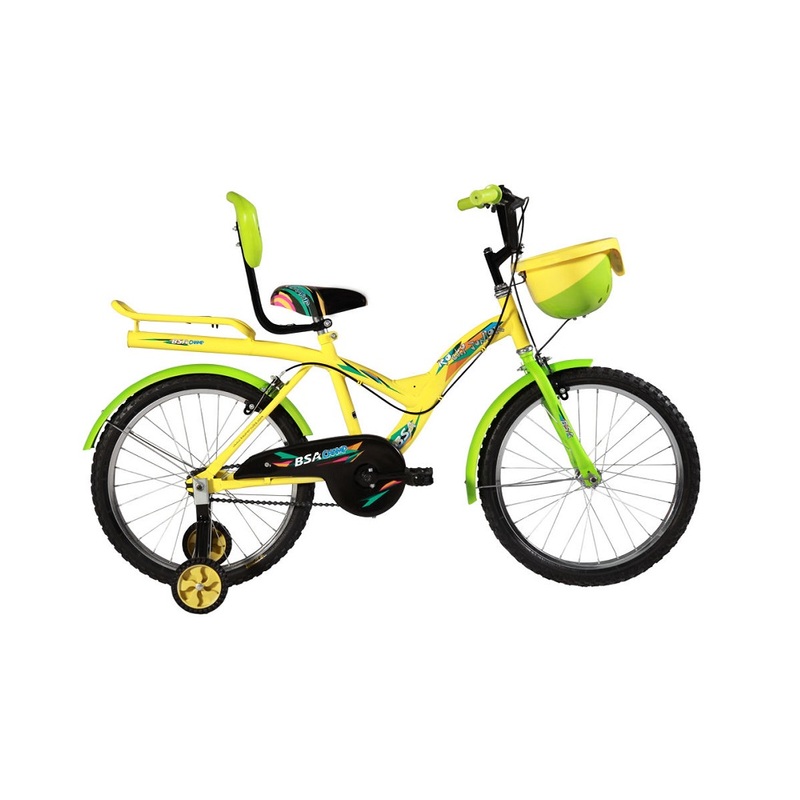 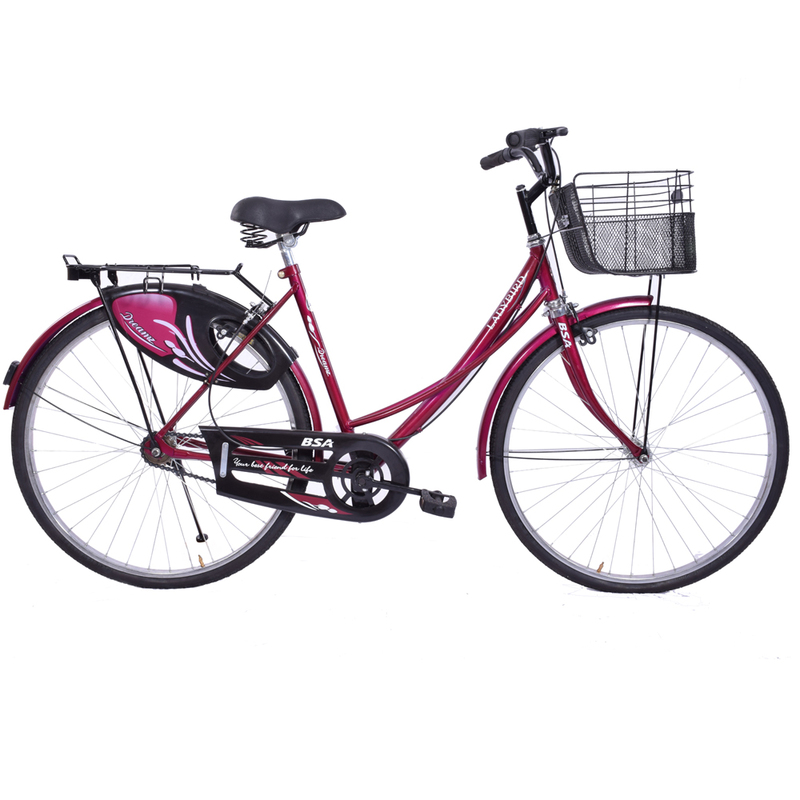 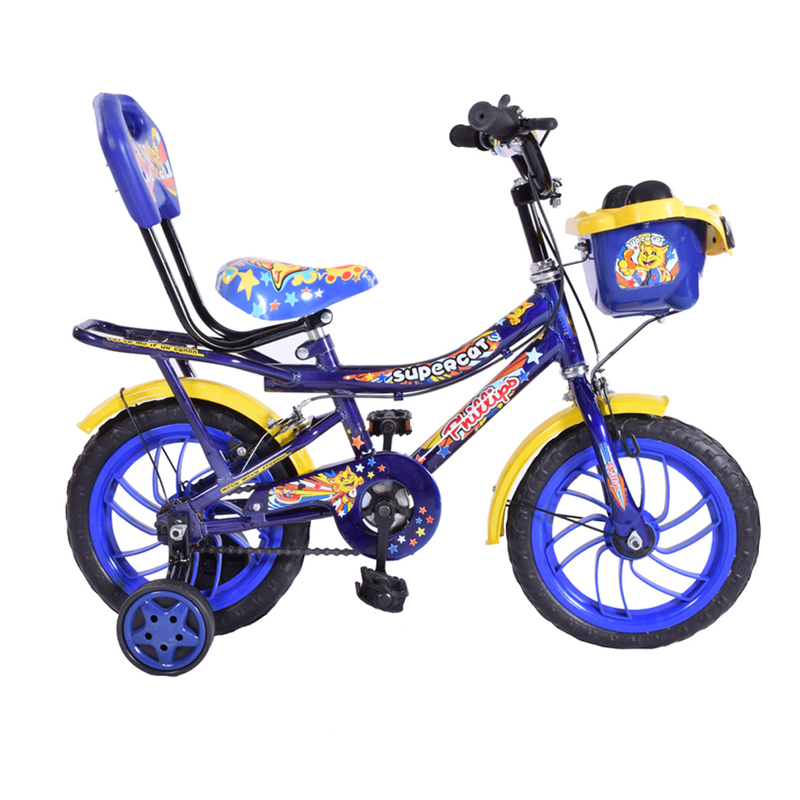 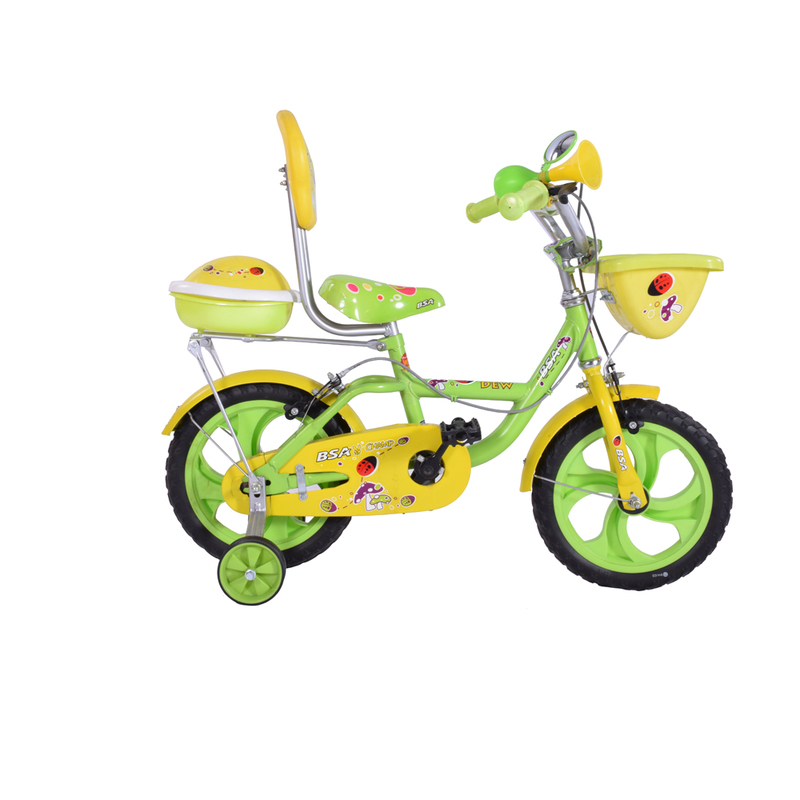 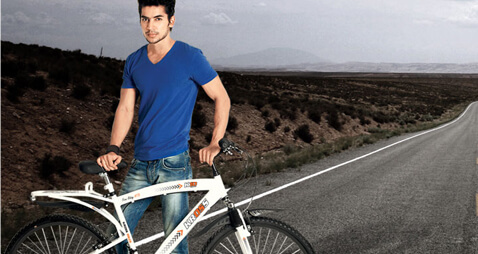 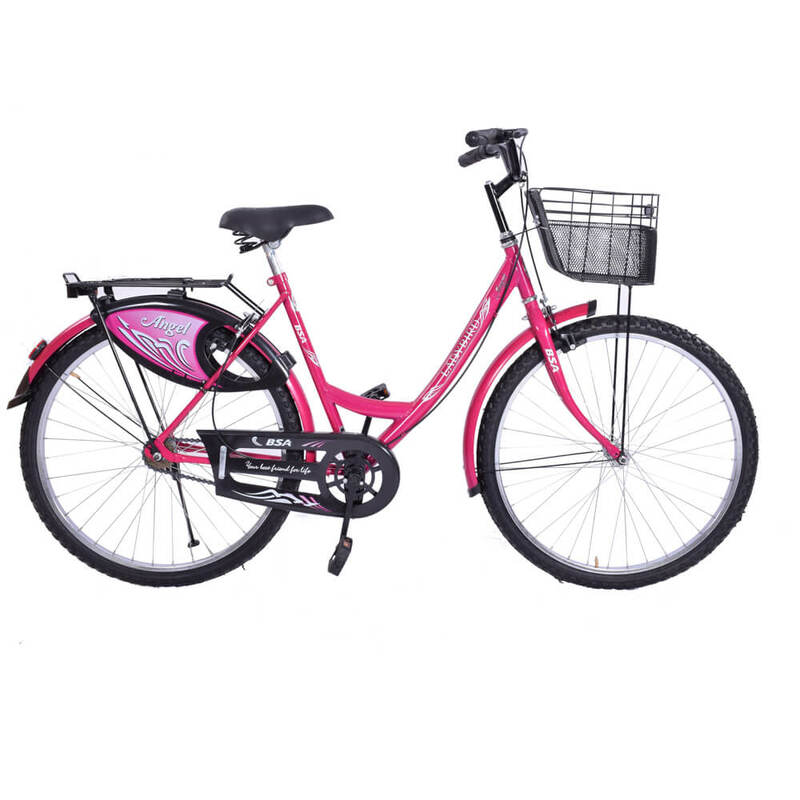 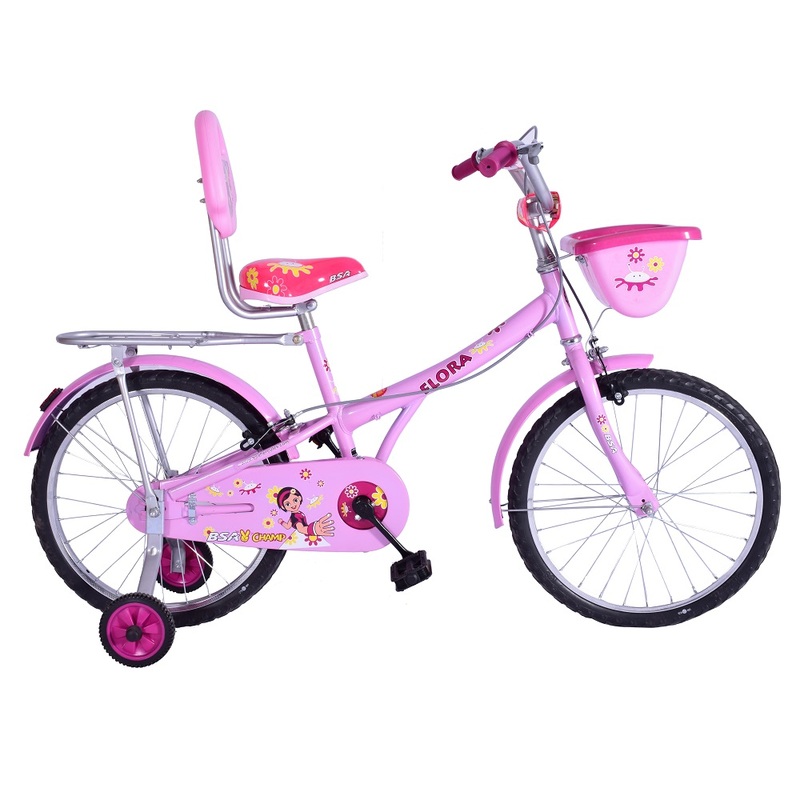 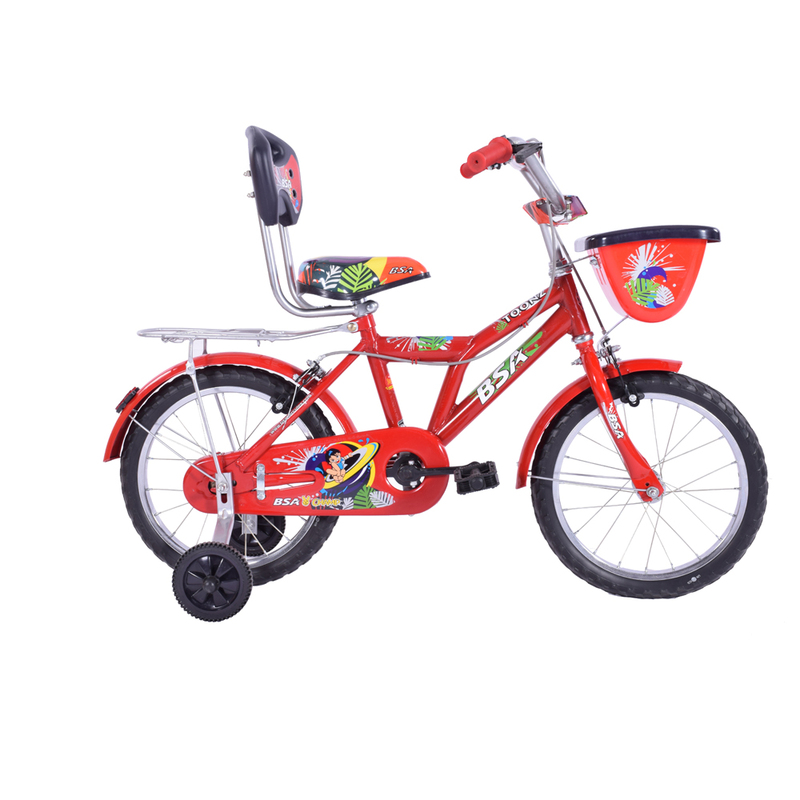 LadyBird brand is the cycle to buy if you looking for a cycle for your daughter.